Protection with Global Alarm Systems . Don’t take the safety and security of your home, family, or business for granted. At Global Alarm Systems, we provide state of the art technology, equipment, and monitoring to help protect your safety, valuables, and assets. The thought of being at home when an intruder breaks in is a terrifying one. However, with our high-tech home security systems, you and your family can rest assured that if that were to occur, an audible alarm will sound to frighten the intruder away, and a signal is immediately sent to the Global Alarm monitoring station and the appropriate authorities. 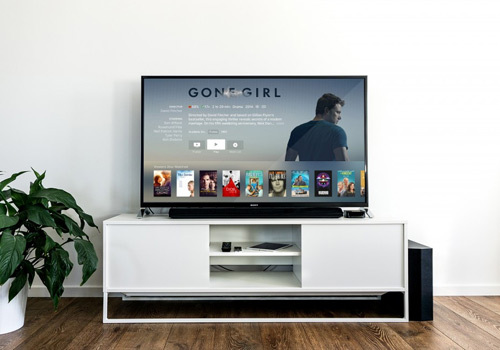 Would-be thieves and intruders may be after your valuable electronics, such as flat screen TVs, game consoles, laptops or computers. As frustrating as this is, these types of valuables are replaceable. However, what about items in your home with sentimental value that can’t be replaced? Family heirlooms, priceless artwork, or other family valuables that have been passed down through generations. While you are away, protecting the contents of your home is Global Alarms number one priority. When you are away from home, a security system can also help protect your precious pets. If a fire, gas leak or CO leak is detected, your new security alarm and monitoring service may protect your beloved pet’s life. 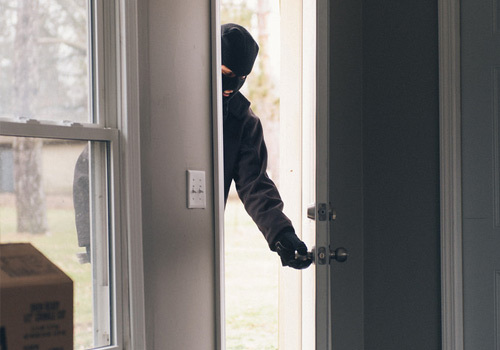 The latest home security systems can play an important role in protecting your residence against fires, gas leaks and CO leaks before they get out of control. If such an event should occur, Global Alarm and the authorities may be notified immediately, sending help to your home right away. Yes, we have an App for that! Since you probably use your cell phone for much more than simply a phone, why not use it to control your alarm system and literally watch what’s going on at your house when you’re away? Our newest WiFi enabled, high-tech solutions allow you the ability to access your system in real time and keep an eye on things by remotely connecting to your home while you are away. Wondering what the kids or babysitter are up to? You can now stream live video from your home to your phone or other device. Are you aware that having a monitored alarm system in your home may help to lower your homeowners insurance premiums? Insurance companies understand that a state of the art security system not only deters crime, but also alerts the appropriate authorities in case of a break in, fire, or CO (carbon monoxide) leak. Give us a call today and we can explain the simple process of adding a security system certificate to your homeowner’s insurance policy.